20:00 pm – ARRIVE: We will start with an introduction. Following that, we’ll run through the rules and regulations for the event. Then Richard Felix will begin the guided tour. 21:00 pm – START: Lights off! Groups split into teams and thus the investigation will begin. Please note, groups are always kept to small and manageable levels. No more than 10 people per group at any given time. Important: Please arrive 10-15 mins prior or could refuse entry. Be aware, book this event if you can drive or have some form of transportation to the location. In addition to this. It may therefore be worthwhile booking a local Hotel/B&B. Especially if you have a distance to travel. Parts of the location isn’t suitable for wheelchair access. Those with mobility issues or walking difficulties will indeed also struggle. 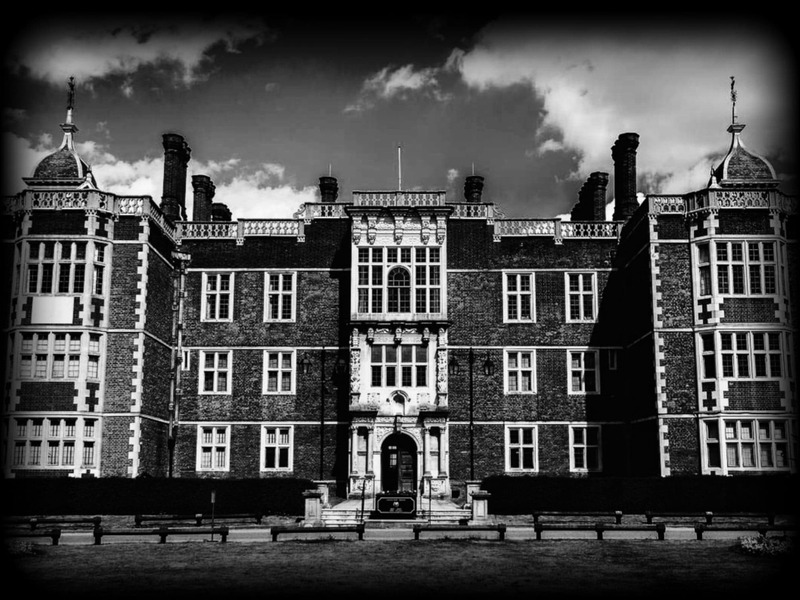 Following an act of parliament in the early 1500’s to house local criminals, The Gaol got constructed. Built in fact from many of the original materials from the original Derby Gaol. 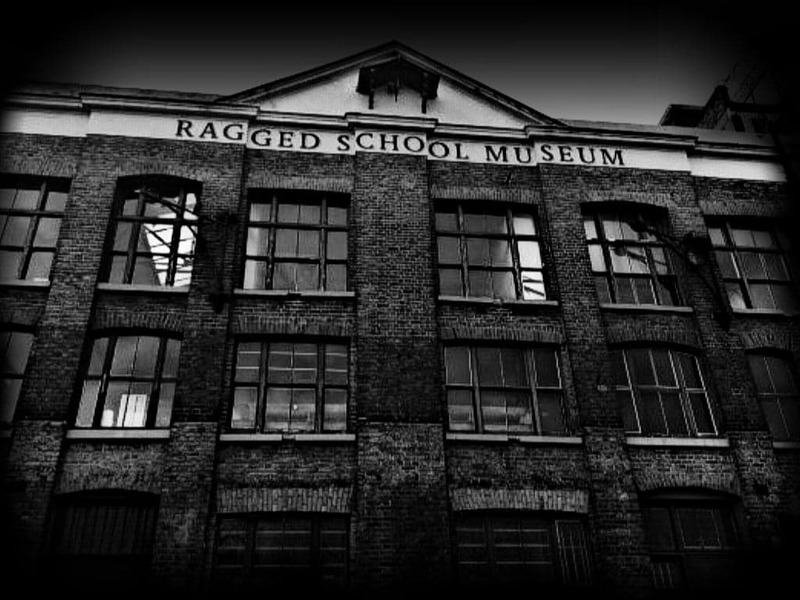 It housed criminals of mere petty crime to brutal murders. With the original jail decommissioned. The new Derby Jail got built in 1756 after the old site was unclean and of poor living conditions. Yet the new gaol was hardly 5 star by comparison! 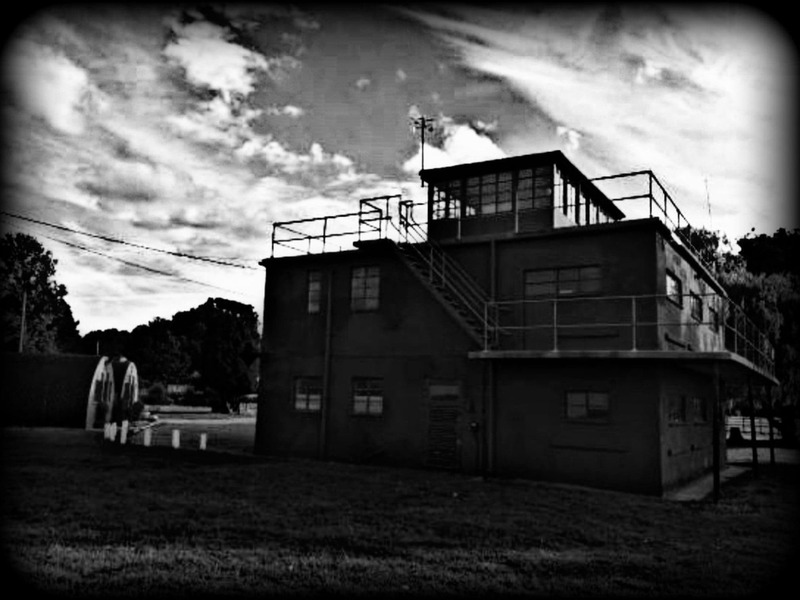 Built to house up to 23 inmates, it soon became a place of overcrowding and poor sanitation. 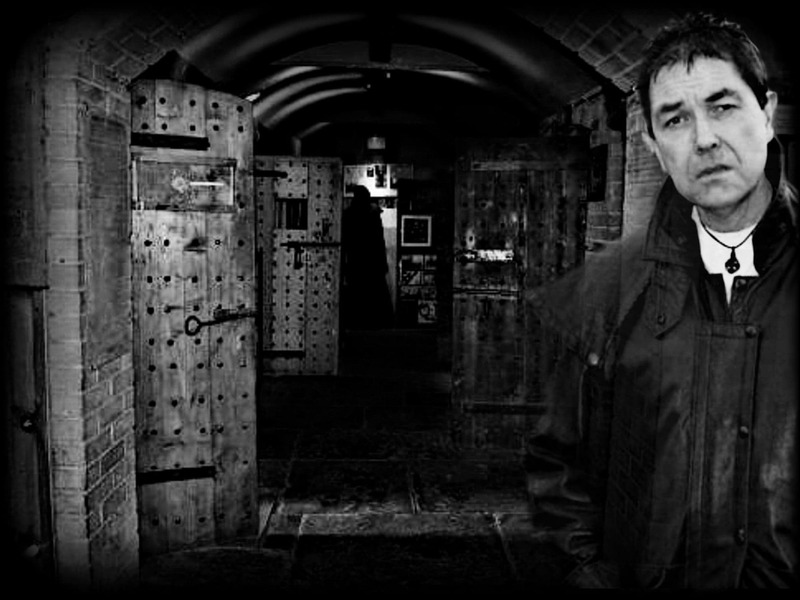 Gaol fever ran rife throughout and consequently death was a common occurrence inside the Gaol walls. It wasn’t until 1787 that it got deemed unacceptable. Law enforced that all Gaol cells should be lime-washed and cleaned once a year! The site of the current gaol got placed in the “execution quarter” of Derby. It was normal for prisoners to meet their fate at the Gallows. In 1752, close to the time that Derby Gaol opened. The law introduced it’s most gruesome form of punishment. It was not unusual for Murderers to be sentenced to death. Being “hung, drawn and quartered”. An execution whereby the general public could witness the hanging. Also be witness to the dissection of the corpse. These were brutal times and Derby Gaol would have been a very harrowing place to be! 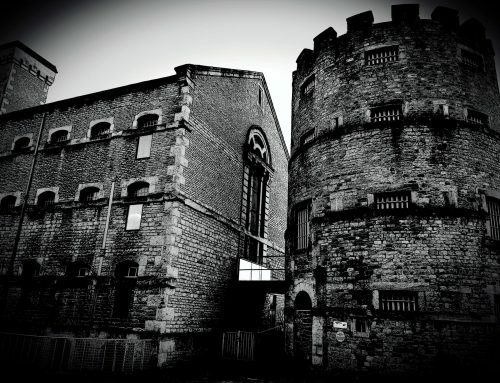 Any tour of haunted Derbyshire should first begin with Derby Gaol! There have been 58 recorded executions within Derby Gaol. Furthermore, countless other deaths as a result of Gaol Fever. 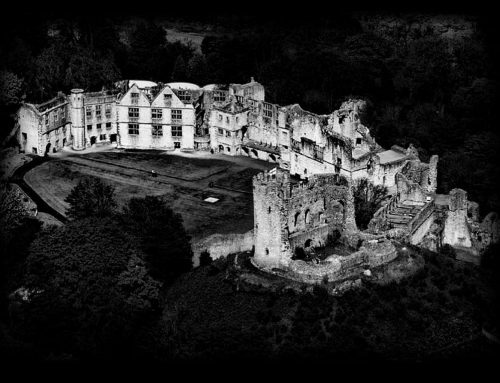 So, it is little wonder that the building is often deemed haunted! Cell doors are in fact known to open and close by themselves. Also, those entering the notorious ‘condemned cell’ report feeling nauseous. In fact, the atmosphere is so oppressive in the cell that a large percentage of visitors as a result refuse to enter! A handful of those who have braved it have come out claiming to feel like they are suffocating. The owner Richard has also described seeing a grey haze walking in the kitchen area. 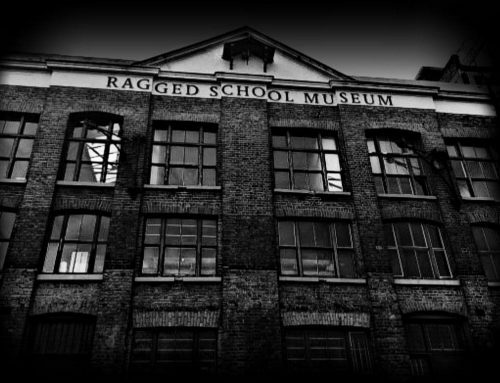 Visitors claim to have seen the apparitions of two men hanging from a beam in the condemned cell. This could explain that suffocation feeling! A dark shadowy figure is often seen. People have also reported strange sounds. PayPal is a service that enables you to pay, send money. Thus, accepts payments without revealing your financial details. As a result, you can use your account shopping safer with millions of merchants and sellers. Wherever you see the PayPal logo. Every day, 173 million people use it n 202 countries and with 21 different currencies. Also, PayPal uses the latest in data encryption and anti-fraud technology. Above all, to help keep your information secure, reducing the risk of online fraud. As a result, shop with peace of mind. We never share your sensitive financial details with sellers. In addition, PayPal Buyer Protection covers your eligible purchases. If they don’t show up or match their description. Furthermore, choose PayPal when you select a payment option on this site. Open a PayPal account and add your payment method to complete your buy. Accepts all major debit and credit cards. From customers in every country in 100+ currencies. First and foremost, no drinking alcohol prior or during. Drugs. If found that you are under the influence, you will subsequently leave immediately. Bringing people with you who have not paid for the investigation, will leave. Don’t wander off by yourself unless clearly given permission to do so. Follow the event plan set that evening, due to as we must know where you are. Anyone causing an upset overall by acting in an inappropriate manner will therefore have to leave. Refrain from attempts to taint any experiments conducted. Hence, you must take our attempts to gather evidence serious. Please respect each other’s ethnic background and religious beliefs. We without a doubt have no tolerance for racism. If you fail to follow any of the above, you will leave with no refund. We can’t be liable for equally loss or damage to any items you bring to an investigation. Accepts no liability for any death, accident or injury caused to yourself. Claim no liability for any damage that you may cause at a location. Therefore, if you break something, you will replace it. Recording of events. Attending our investigations gives consent in general for use of your image and voice recording. The website, YouTube, Facebook, Twitter or National Media and Press. Permission to cancel any investigation at any time within reason i.e. Adverse weather. Poor ticket sales. In this case, if you have paid, you will receive a refund or voucher to attend the re-scheduled event. Full payments – No refund granted if you fail to turn up. Importantly, 3 week notice required for full refund. Deposits – We operate a Non Refundable Deposit system of 20% per person for our Events that are 4 or more weeks away. All tickets are individual to the person. In addition, cannot use again for other events. If you turn up without invoice or proof of purchase. As a result, you can’t attend. MOST IMPORTANT, WE WANT YOU TO ENJOY YOUR EXPERIENCE! Over 60 5 star rated reviews. We always aim to give people the best value for money with our price guarantee. You will have full access to the venue and equipment. We treat guests as extended members of our team on all events. More eyes & ears.. makes for more chance of capturing evidence. No team member earns a wage from what we do.. It’s all done voluntarily out of passion and commitment. All profit made from our Events go to funding our research (Equipment, business fees, acquiring new locations for events). Always keep group sizes to small and manageable levels. We feel this provides a more personal interaction and allows us to share our knowledge and expertise more effectively. Teaching methods and experiments used within the field of research. We love to help, educate and listen to your experiences. Provide light refreshments such as hot drinks, biscuits, water, crisps etc on all our Events free of charge. ZERO TOLERANCE FOR THOSE UNDER THE INFLUENCE OF ALCOHOL/DRUGS. Full permission to use our equipment granted. Importantly, you will have access to a building of historic importance. For this reason, act appropriately. REMEMBER SUITABLE FOOTWEAR & CLOTHING! Locations can be cold, treacherous and open to the elements. Also, if you happen to have any torches or equipment. We urge you to bring them along for your own safety and enjoyment. As a rule, please keep the lanyard given to you clear and visible. This nonetheless will identify that you are part of the event. 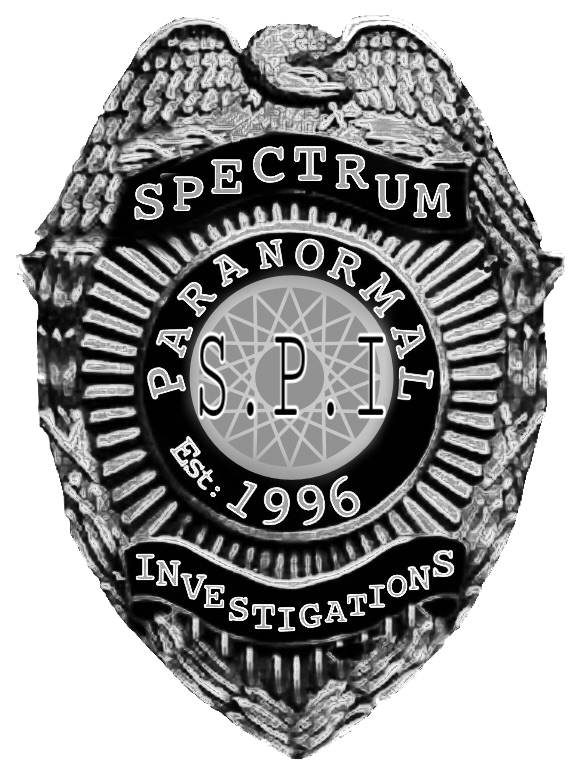 'Spectrum Paranormal Investigations Limited' is a company registered in England and Wales (Registered Company No. 10005898) and is incorporated under the Companies Act 2006 as a private limited company.